Croatia week 23, you did a glorious thing! 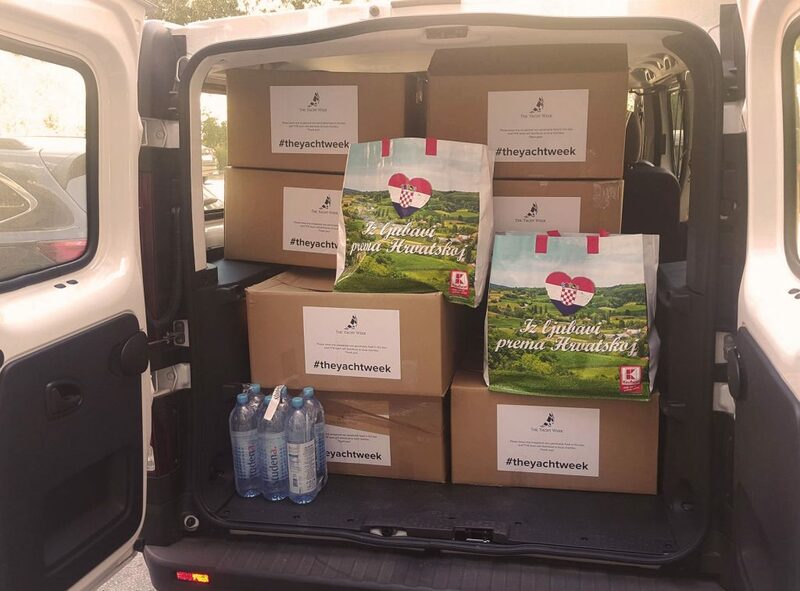 31 out of 35 yachts gave 12 full boxes of unopened food goods left over from their week to Maestral Orphanage in Split. With that only being the opening week, we are super excited to see the continuous generosity over the coming summer weeks. 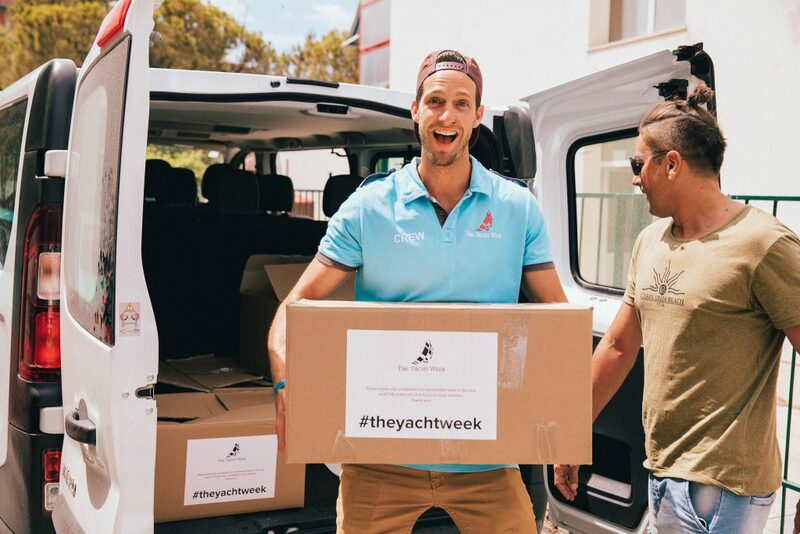 Communities around the world have welcomed The Yacht Week with open arms and with your help we can give back to the amazing people that have given us so much. That’s it, we’ll take care of the rest. To the givers of the past, present, and future, we appreciate you more than you know!